Good Samaritan Preschool was founded in 1985 as an outreach to the community. Nancy Meredith, the founding director, saw a need in the community and approached the church to open the school. The school started as a typical nursery school, offering part-time preschool to children from ages 2-5. Over the years, the school has adapted to meet the needs of the families in our community. Today, Good Samaritan Preschool operates as a full-day child care center serving children ranging in age from infancy to school age. At Good Samaritan, we strive to provide high quality care and early education in a loving Christian environment. We are proud to say that our average staff tenure is 4.5 years. The teaching staff is a highly educated group of professionals, who care deeply for children and are passionate about the role teacher. Explore our various programs below. The Good Samaritan Infant Program was opened in January 1997 and has grown in the past few years. Our program is licensed for infants 6 weeks to 2 years. The ratios of the infant rooms are 1 to 4. The program is based on the individual needs of the children. Teachers take time to learn about each child’s routines at home and use that information to find a routine at the center that meets each child’s needs. The children are exposed to activities during the day that will encourage development in all areas. Teachers work to provide activities that are interesting and challenging. Our teachers offer a hands-on learning approach. 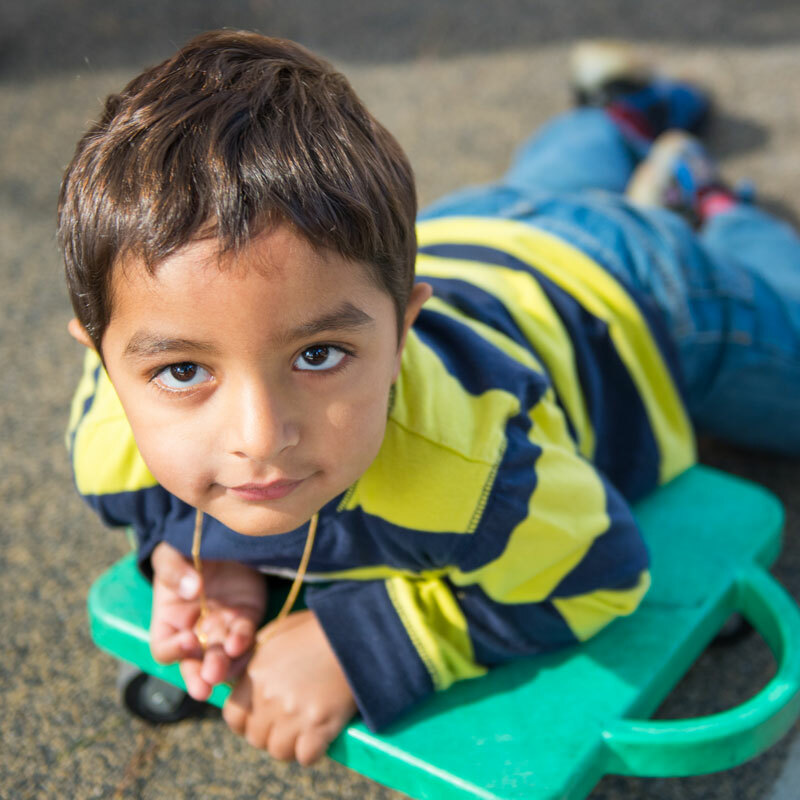 This approach nurtures the child’s inquisitiveness and supports early socialization. Each day our infants are exposed to many enriching activities. Teachers sing and dance with children, read stories, talk to the infants, provide outdoor playtime, and much more. When not engaged in feeding or diapering, the teacher will use the time to engage the children in exploratory activities. 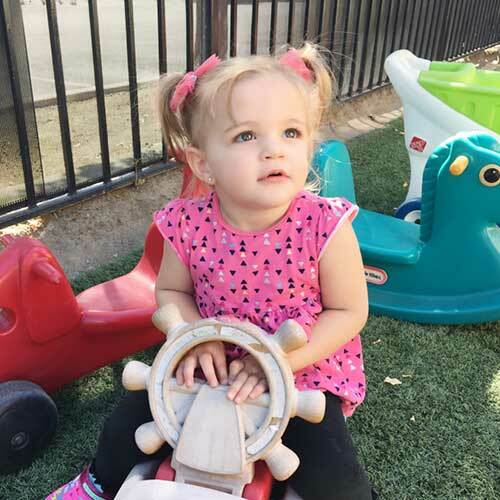 Our toddler program moves from the individual care of the infant program and begins introducing group schedule activities. In the toddler room, children have circle time, open classroom time, conversational lunch time and rest time as a group. The toddler staff offers the children rich art, music, language, and sensory experiences. The Toddler program is a place where the children work on their social skills to be successful in a group environment. Toddlers are encouraged to express themselves with words instead of actions. Teachers assist children in gaining the words and skills necessary to have social success. They provide both individual and group learning activities. 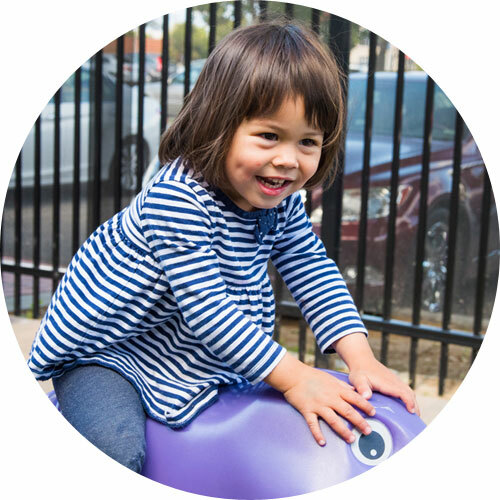 At Good Samaritan, we strive to provide a stimulating environment that fosters a toddler’s independence. We understand that toddlers are active children with many interests. We encourage participation rather than require it. Good Samaritan Preschool offers 2’s and a 2/3’s Combination Program. These programs have teacher/student ratios of 1 to 10. This group is designed for children who are ready for more group structure. Children are offered a wide variety of activities that foster all areas of development. Time is spent on language, cognitive and sensory activities. Social skills are still a primary consideration when planning for this group. Children are encouraged to work through conflicts and emotions by using words instead of actions. As the children grow and gain more independence as well as more language skills, teachers work to provide activities that will foster social skills and self confidence. At Good Samaritan Preschool we teach our children to share toys and space, use words to express themselves and to wait their turn. Developing the child’s social skills is something that continues throughout the preschool years. However, the 2’s and 2/3 combination is where we start teaching this important life skill. At Good Samaritan, we recognize the need for children ages 2/3 to assert their independence. Teachers provide many ways for our children to try new things and do things for themselves. Our teachers recognize the need to step back a bit and observe children. They act as facilitators in the children’s play and learning. The staff provides the learning environment and allows the children to explore different activities with little intervention. Teachers also work with the children on self care and self help, such as toilet learning. Our teachers work with the families to make the toilet training a school and family process. The three year old program at Good Samaritan is for children who will turn 3 by September 1 and are well on the way to independent toileting. The teacher/student ratio is 1 to 12. The group size is no larger than 16. Our 3’s program begins introducing more structure. Our children have a variety of activities to choose from throughout the day. Our 3’s are offered rich experiences in art, language, cognitive, social and sensory areas. The teacher structures the learning environment and then allows the children to explore activities independently. 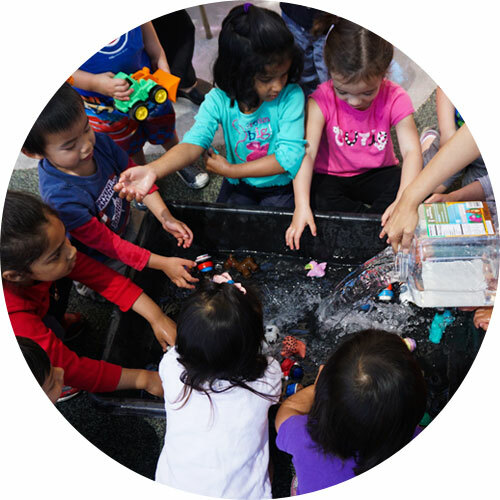 Our children in the 3’s program are introduced to art, literacy, math, and science concepts through hands on play activities. The goal of our 3’s program is to provide positive social and cognitive skills that will lead to success in our Pre-K program. The Pre-K program at Good Samaritan is for children who will turn 4 by September 1 and move on to Kindergarten the following fall. The teacher/student ratio is 1/12. The group size is no larger than 16. The primary goal of our 4 year old program is to provide developmental education for our children that will prepare them to move up to Kindergarten. Children in this program are exposed to the literacy, art, math and science concepts necessary for success entering Kindergarten in the fall. We offer opportunities for our children to participate interactive circle time activities. 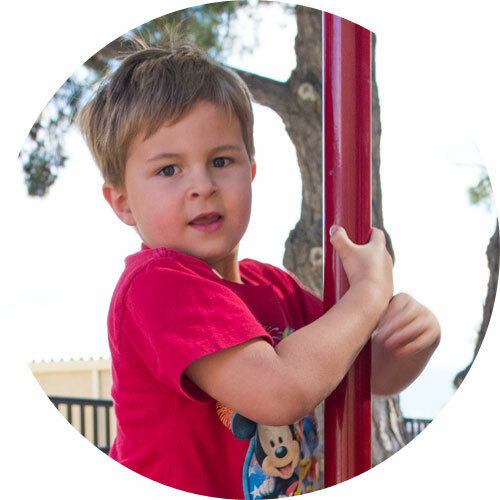 We recognize that 4 year old children are active and have many interests, so each day consists of a variety of quiet and active activities as well as group and individual choice activities. The teacher is a catalyst in the child’s learning and provides guidance and opportunities to develop a well rounded child. The curriculum for the 4’s enables children to master certain academic concepts prior to Kindergarten as well as offering 4 year old children opportunities to exercise some independence and choice. We believe our program provides a balance of structured and independent activity. Our School Age program began in 1992 as a drop-in Homework Club. Over the years, the needs of the community changed and our School Age program became more structured. The program was licensed in 1999 for 12 children. Currently we offer only a Summer School Age program. 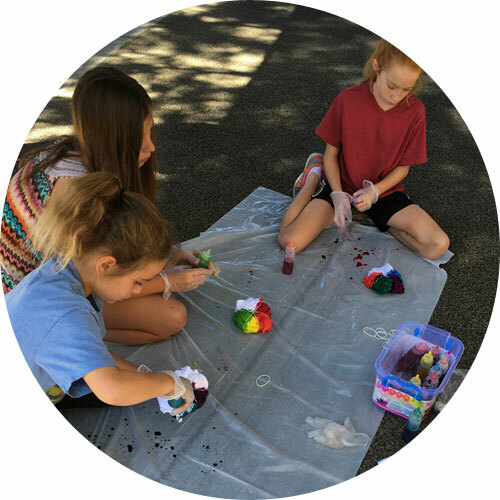 Our Summer School program runs from 8:30 a.m. to 6:00 p.m. Our summer camp contains a variety of indoor and outdoor activities and an assortment of field trips. Our School Age group is a safe place for children to have fun learning while doing hands on activities. These activities include science projects, computer time, literacy activities, and workbooks to maintain their current school year academics. The school age program also offers a weekly field trip to explore and enjoy their summer. At Good Samaritan Preschool we strive to provide a safe, trusting, environment. Come and visit us to see if Good Samaritan is right for your family. This music class is fun, creative and developmentally appropriate for all ages. Ms Sarah offers a variety of music experiences for the whole child. The children dance, learn about instruments, play instruments, sing and participate in movement activities. Our classes at Good Samaritan Preschool are every Monday for ages 2 to 5 years. Tuesday and Thursday mornings, up to eight Preschoolers , 3 and up, have fun lessons in Mandarin. 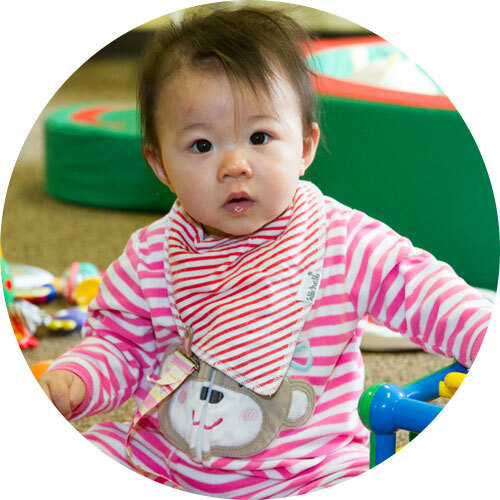 Ms Sharon offers age-appropriate language instruction during two half-hour sessions. There is an extra monthly charge. Our gym class is a physical education and motor development program we provide on alternate Friday mornings for the 2-5 year olds. 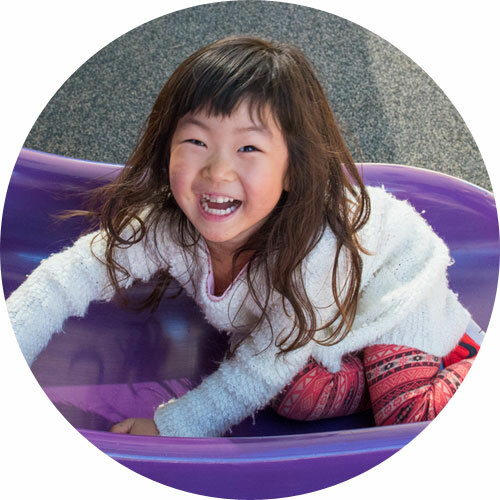 We strive to provide a safe and positive environment in which your child can grow physically, mentally, socially, and emotionally through physical activity and instruction. It is of utmost importance to us that each child experiences success and has fun…fun…fun. Lessons are innovative, age appropriate, goal oriented, and vary each week. Children learn about sportsmanship, fair play, cooperation, and gain confidence and self esteem as they achieve developmental milestones.